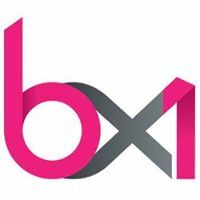 General TV Channel / BX1, formerly known as Télé Bruxelles, is a Belgian regional public information media center focused on Brussels, its content is broadcast on the internet and in television. Télé Bruxelles was created in 1985 as a legal non - profit organization for local and community television. It enjoys today the status of local television within the meaning of the decree Audiovisual Media Services of the Wallonia-Brussels Federation of February 2009, and is in fact the regional French-speaking television of the Brussels-Capital Region, a federated entity of the Kingdom of Belgium.